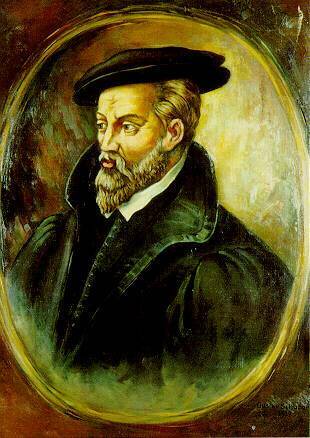 Georgius Agricola (; 24 March 1494 – 21 November 1555) was a universally educated German Humanist scholar and one of the leading experts on mineralogy and metallurgy of his time, born in the small town of Glauchau, in the Electorate of Saxony of the Holy Roman Empire. He is well known for his pioneering work ''De re metallica libri XII'', that was published in 1556, one year after his death. This 12-volume work is a comprehensive and systematic study, classification and methodical guide on all available factual and practical aspects, that are of concern for mining, the mining sciences and metallurgy, investigated and researched in its natural environment by means of direct observation. Unrivalled in its complexity and accuracy, it served as the standard reference work for two centuries. Agricola stated in the preface, that he will exclude ''all those things which I have not myself seen, or have not read or heard of.[... ].That which I have neither seen, nor carefully considered after reading or hearing of, I have not written about''. He thereby refuses to rely on abstruse methods through philosophical considerations and instead submits his work to the strict principles of the modern scientific method, centuries before its time. As a scholar of the Renaissance he was committed to a universal approach towards learning and research and published over 40 complete scholarly works during his professional life on a wide range of subjects and disciplines, such as pedagogy, medicine, metrology, mercantilism, pharmacy, philosophy, geology, history and many more. His innovative and comprehensive scholarly work, based on new and precise methods of production and control is remarkable and has earned him international admiration to this day.